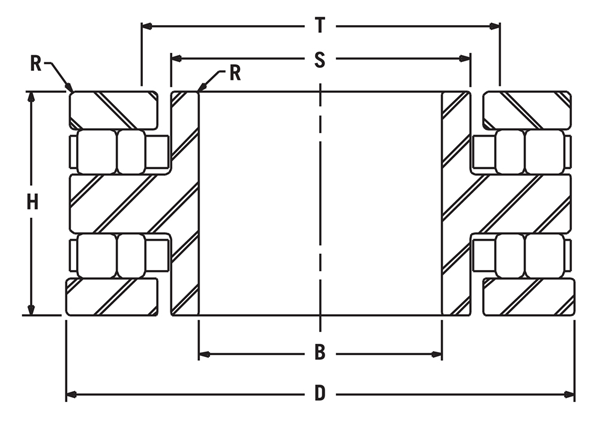 The TTP Double Acting or Spool Type thrust bearing is capable of handling moderate thrust loads. The spool type uses a thicker rotating plate to resist deformation under load. Its design consists of a spool which mounts on the shaft, two thrust plates and tow brass caged cylindrical roller assemblies.